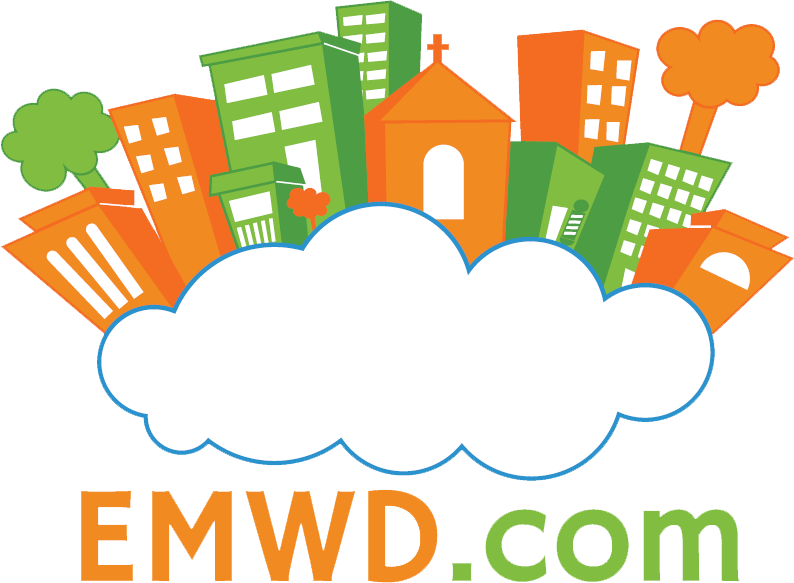 Welcome to EMWD.com’s first ever Plugin Highlight. This week’s plugin is Ultimate Addons for Visual Composer. Before we dive into Ultimate Addons, lets talk a little bit about Visual Composer. Visual Composer is a very popular drag and drop page builder for WordPress. It comes with Responsive Design options, templates and more. Ultimate Addons is an extension for Visual Composer that bring Info Boxes, Info Lists, Flip Boxes, Counters, Interactive Banner, Modal Popup Box, Timelines and much more. But what really makes Ultimate Addons great is its selection of easy to use tools for making video backgrounds and parallex scrolling effects. If you already use this plugin, then let us know in the comments section of what you think about this plugin.